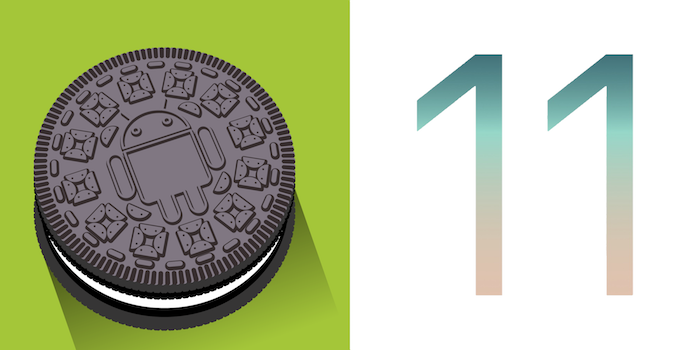 This year we’ve tried something different by synchronizing the next major Forge update with both the latest Android “Oreo” and iOS 11 releases. In future we’ll continue to synchronize both our Android and iOS updates to Apple’s annual release cadence. This will see a new major version released every year in the first few weeks of September. What this means for our customers is that, here on out, you will be able to rely on us to follow a predictable release cycle. Being able to schedule the testing & updates for your apps well in advance and on both operating systems concurrently will reduce your costs considerably while increasing everyone’s happiness. We’re also happy to announce that the latest Android and iOS releases have far less changes this year affecting Trigger.IO apps directly. iOS now requires a 1024x1024 pixel Marketing Icon. A number of modules will need to be updated to the latest versions: display, file, icons, launchimage, notification, parse, platform, request, tabbar, tabs, topbar and tribr_multi_image_select. Google have restricted some Android WebView API’s from working with content served directly off the device filesystem. This may require your app to use the httpd module. The iPhone-X features rounded corners and a “notch” which can complicate page layout on iOS. The minimum Android version supported is now: Android API Level 14. The proprietary facebook module has been deprecated in favour of a standards-based OAuth 2.0 solution. The best part of the improved backwards compatibility achieved by Apple & Google this year is that we got to spend more time on new features we think you’ll love and give you even more reasons to smile! A complete overhaul of the forge.request module with full HTTP/2 & SNI support and better compatibility with Android 4.x devices. A new module, forge.fs, which provides a full device filesystem API and file picker that is no longer limited to images & videos. A new module, forge.oauth, which provides an “OAuth 2.0 for Native Apps” implementation. We’ll be releasing detailed tutorials for each of the new modules in the upcoming weeks. For now, let’s take a detailed look at the steps needed to update your app for Forge Platform v2.6. While every effort has been made to ensure backwards compatibility it is possible that you may run into some subtle differences in behaviour. If you do run into any issues please get hold of us on support@trigger.io! 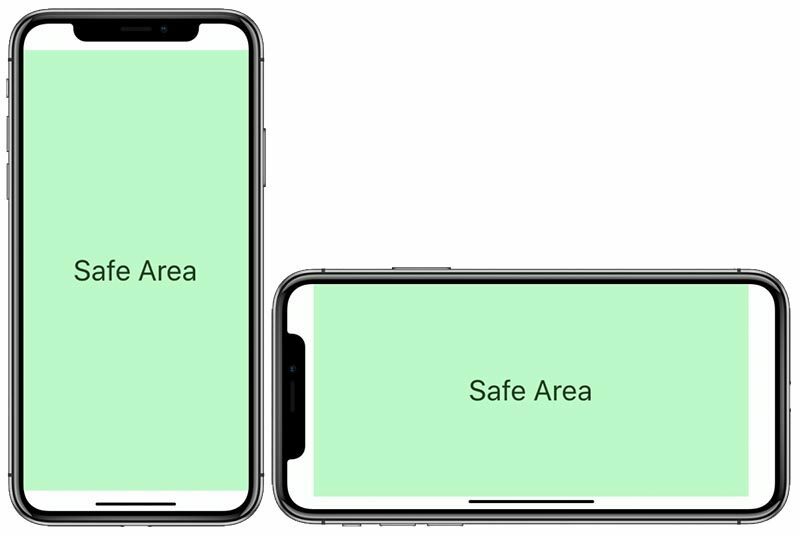 To accommodate the rounded corners and “notch” of the iPhone-X Apple have introduced the idea of so-called “safe areas”. Historically Forge apps have served their content directly from the device filesystem using the file:// scheme. Over time this has created more and more problems as Google or Apple continue to introduce restrictions targeting the http:// and https:// schemes without considering their impact on other RFC 1630 URL types. If your app uses one or more of these features you will need to enable the httpd module for your app. It is unlikely that this trend will reverse so in the future we will be compiling the httpd module in by default and deprecating support for loading content directly from the device filesystem. If you are currently using the facebook module, this will be the hardest part of the migration. Remove the facebook module from your app. Add the oauth module to your app. Configure the oauth module’s providers section with your Facebook credentials. Set up a static web page to handle the OAuth redirect call from Facebook. Replace any Facebook module API calls with calls to the Facebook REST API’s and the share module. We’ll be releasing an in-depth guide over the next few weeks but, for the very brave, we have an example on the module documentation page. Finally, if you’re in a hurry and don’t want to wait, please reach out to us on support@trigger.io. We’ll be happy to answer your questions and provide assistance with migration. With iOS 11 Apple have finally addressed the many long-standing issues preventing WKWebView from being a full replacement for UIWebView. If your app makes use of XHR requests (e.g. for Ajax or dynamic script includes) you will also need to add the httpd module as Apple have restricted WKWebView to only allow XHR requests from CORS-configured endpoints. See the Optional: enable httpd module section above for instructions. The WKWebView features required to integrate fully with Forge are only available on iOS 11 devices so the default behavior is to automatically fall back to UIWebView on earlier iOS devices. Please note that some Forge features can not be supported in this configuration. Amongst other issues, you will find that you are unable to embed content from your device’s asset stores in your app. We’ve bundled a Polyfill for backwards-compatibility so this should also work on older Android and iOS versions. New Android and iOS releases are always a little stressful. Please don’t hesitate to join us on the Forge 2.6 Community Forum Topic if you have any questions around the update process or run into any difficulties!